Everyone wants affordable housing, but people who live in areas plagued by natural disasters also need resilient structures that won’t collapse or fly away when wind speeds pick up. 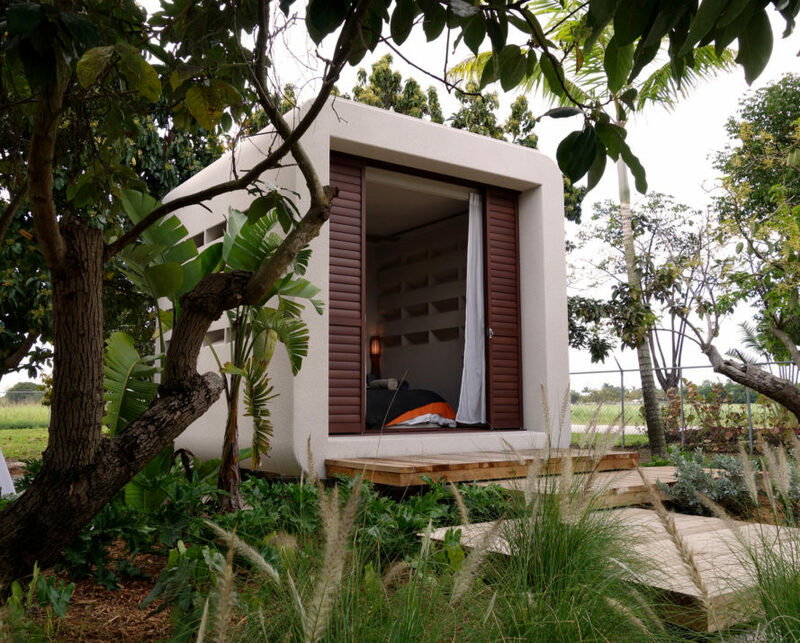 A Dutch company named Cubicco created a line of flat-packed homes rated to withstand hurricane winds gusting up to 180 miles per hour, giving them nearly as much strength as traditionally built houses. 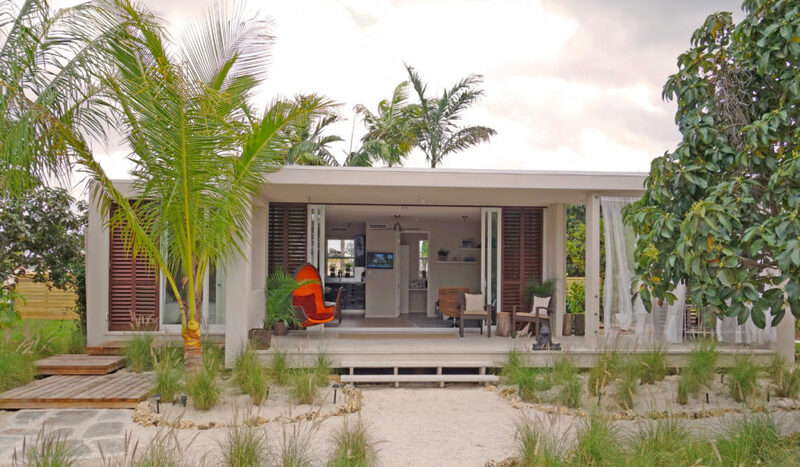 The firm recently expanded operations with an office in Miami to market its durable prefab homes in a region where hurricane-force winds are a big threat for much of the year. A standard model Cubicco home is far and above what one might expect from a prefabricated house. Stylish and modern in appearance, each home is also designed to be energy efficient. Packages include options for solar water heaters and photovoltaic panels to make use of Florida’s abundant sunshine and reduce reliance on grid power. Cubicco homes also include rainwater collection systems for landscaping (or for filtration and use inside the home) and vertical gardens (that can be irrigated using repurposed rainwater). Each home makes use of renewable building materials throughout, including a sustainably-harvested wood exterior and cork. Additionally, Cubicco took the surrounding climate into consideration for its final designs. As a result, the state of Florida approved the modular homes for use in high velocity hurricane zones (HVHZ) where buildings must be able to withstand winds up to 180 miles per hour, which is stronger than a Category 5 hurricane. This rating makes Cubicco homes appropriate for all areas in Florida, including Miami-Dade County, where HVHZ codes are the most stringent. Cubicco’s homes are modular, so they can be as small or as large as desired. Additional modules can even be added later down the line, making it fairly simple for the home to grow along with your family. Would-be homeowners who live within 200 miles of a Cubicco assembly line have the ability to purchase a finished home and have it delivered to their site. Anyone living more than 200 miles away will have to purchase through one of Cubicco’s Certified Assembly Partners, which is a network of builders and developers approved to erect one of the flat-packed homes. A standard model Cubicco home is far and above what one might expect from a prefab home. Stylish and modern in appearance, each home is also designed to be energy efficient. Packages include options for solar water heaters and photovoltaic panels to make use of Florida’s abundant sunshine and reduce reliance on grid power. Cubicco homes also include rainwater collection systems for landscaping (or for filtration and use inside the home) and vertical gardens (which can be irrigated using repurposed rainwater). Each home makes use of renewable building materials throughout, including a sustainably harvested wood exterior and cork. Additionally, Cubicco took the surrounding climate into consideration for its final designs. As a result, the state of Florida approved the modular homes for use in high velocity hurricane zones (HVHZ) where buildings must be able to withstand winds up to 180 miles per hour. 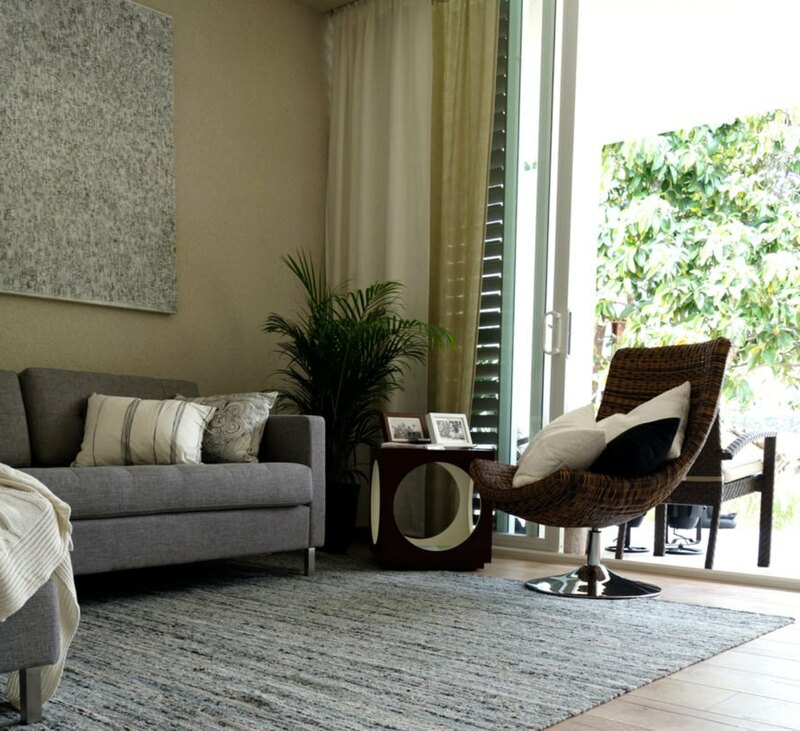 This rating makes Cubicco homes appropriate for all areas in Florida, including Miami-Dade County, where HVHZ codes are the most stringent. Additional modules can even be added later down the line, making it fairly simple for the home to grow as your family does. Cubicco’s homes are modular, so they can be as small or as large as desired. Would-be homeowners who live within 200 miles of a Cubicco assembly line have the ability to purchase a finished home and have it delivered to their site. Anyone living more than 200 miles away will have to purchase through one of Cubicco’s Certified Assembly Partners, which is a network of builders and developers approved to erect one of the flat-packed homes.